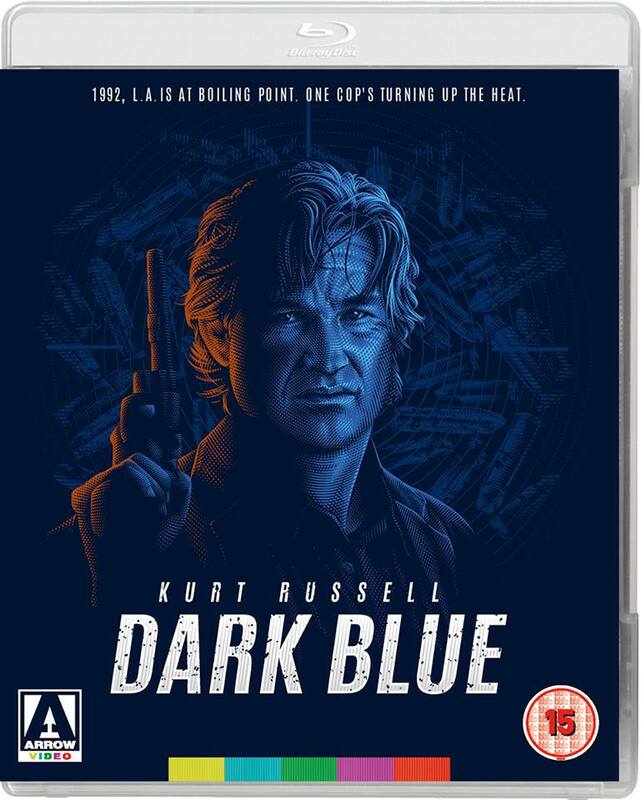 Dark Blue hits blu-ray in the U.K. only on May 7th. Rawhead Rex awakens on blu-ray in the U.K. only on May 14th. 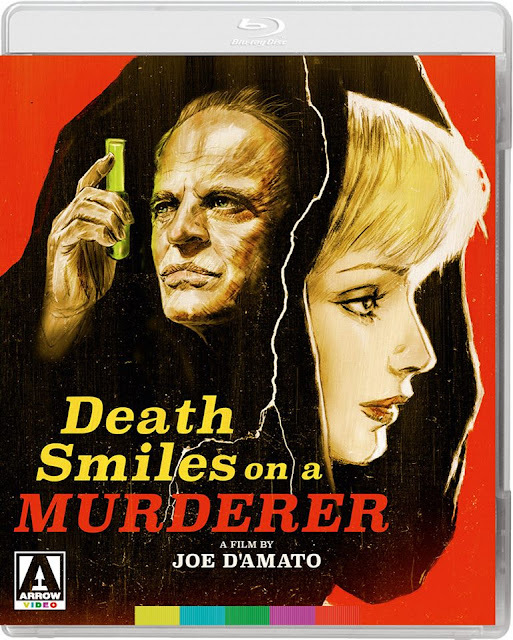 Death Smiles on a Murderer seeks revenge on blu-ray in the U.K. on May 21st and in the U.S. on May 22nd. 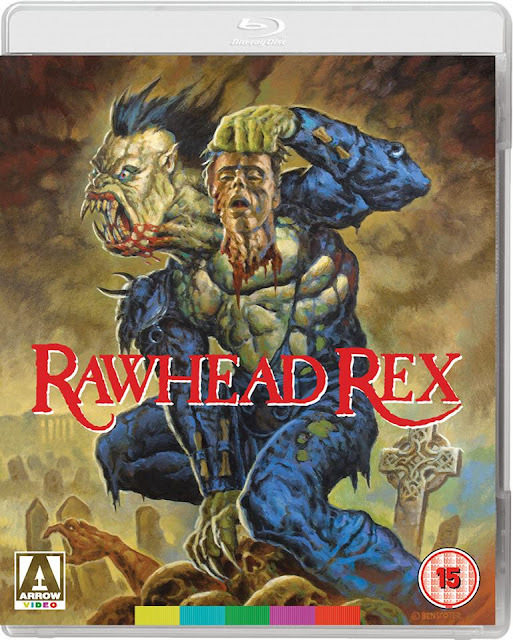 Kim Newman on The Bloodthirsty Trilogy, a new video appraisal by the critic and writer. The Bloodthirsty Trilogy scares its way on to blu-ray in the U.K. on May 14th and in the U.S. on May 15th. MARI, SEVENTEEN, IS DYING. EVEN FOR HER, THE WORST IS YET TO COME! Unleashed on an unsuspecting public in 1972, The Last House on the Left shocked audiences with its graphic and unflinching portrayal of interpersonal violence, paving the way for a whole host of cheap imitators looking to capitalize on its success. It is Wes Craven’s original alone, however, that remains one of the true watershed moments in horror (and indeed, film) history. 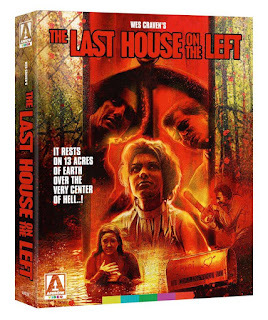 The Last House on the Left scars us all over again on May 28th in the U.K. and May 29th in the U.S.